 Noble Adventures | Local. Authentic. Fun. Noble Adventures is southern British Columbia’s preeminent tour company, offering adventurous four-season experiences in Canada’s favourite outdoor playground, British Columbia. 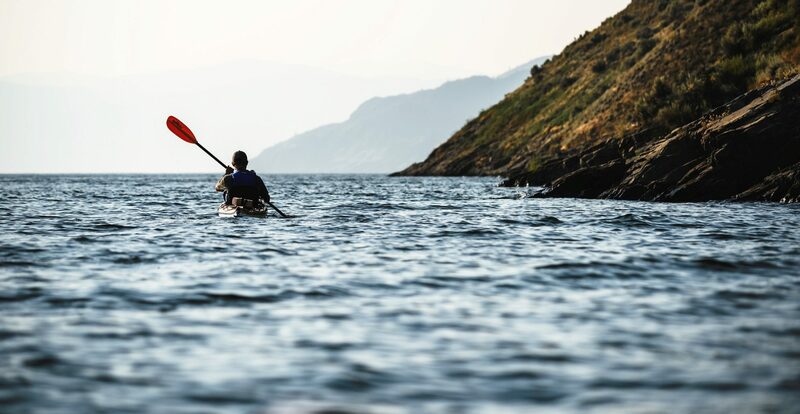 Relax on a laid back wine tour, explore local farms, hike panoramic mountains, cycle past glaciers galore or kayak your way through paradise, we have an adventure for everybody. When the snow falls, you will find that deep powder, big turns and steep chutes come gratis on each of our ski packages. Noble Adventures also caters to private and corporate groups, the perfect solution for all your entertainment needs!